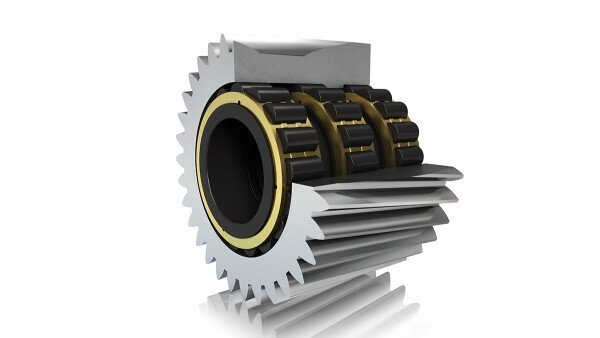 Increasing megawatt ratings require larger and higher capacity gearboxes. 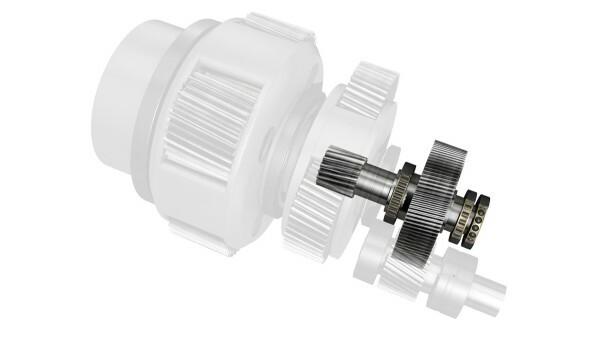 The operating conditions for rolling bearings in wind turbine gearboxes cannot be compared with those for industrial gearboxes. 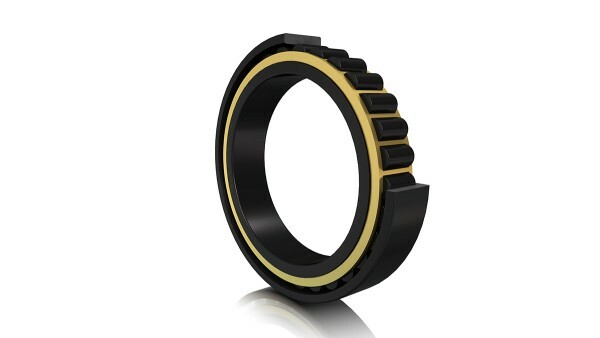 Planet carrier bearings are the largest and therefore most valuable bearings in a wind turbine gearbox. 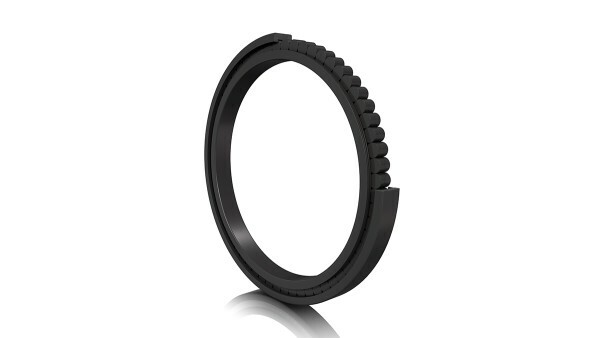 The loads they have to support depend on the main bearing concept selected. 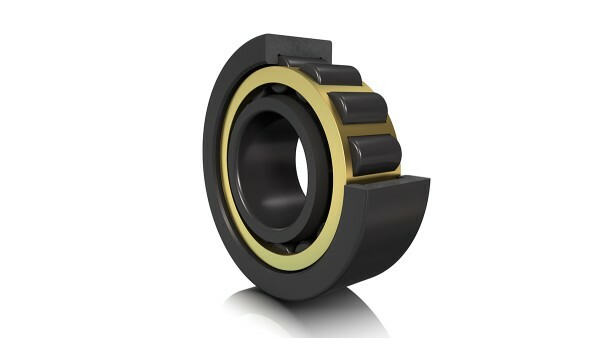 These bearings are usually subjected to relatively low loads due to their size. 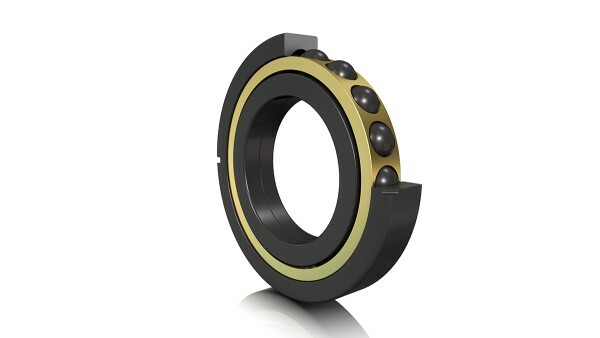 Planet gear bearing supports are extremely challenging bearing positions because of the high radial loads that occur. 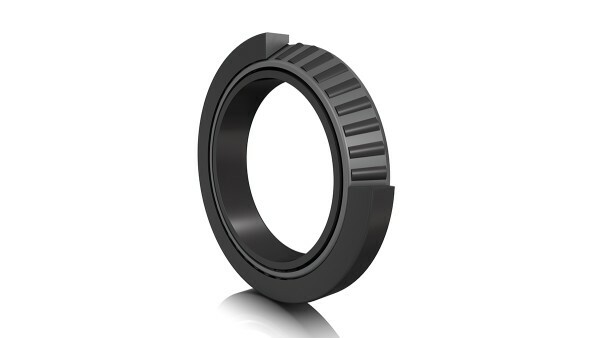 Only a limited amount of space is available for this bearing support, and the planet gears, which have comparably thin walls, tend to distort leading to unintentional rotation of the bearing outer ring in the planet gear. 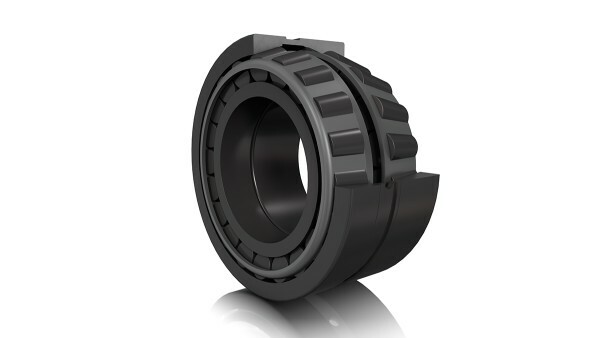 The high-capacity cylindrical roller bearing combines the advantages of both full complement bearings and cage type bearings due to the new streamlined cage design. 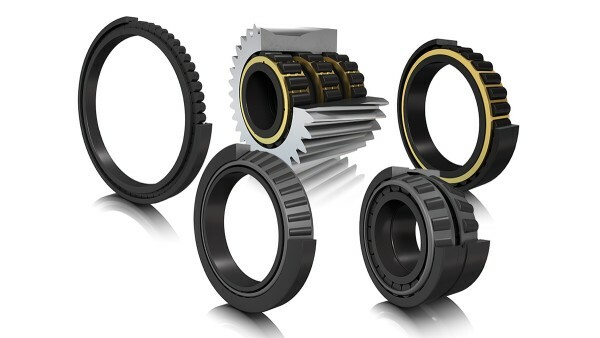 When fitted as a direct bearing support, the FAG high-capacity cylindrical roller bearing in X-life quality allows significantly improved use of the design envelope compared to a comparable standard bearing support. 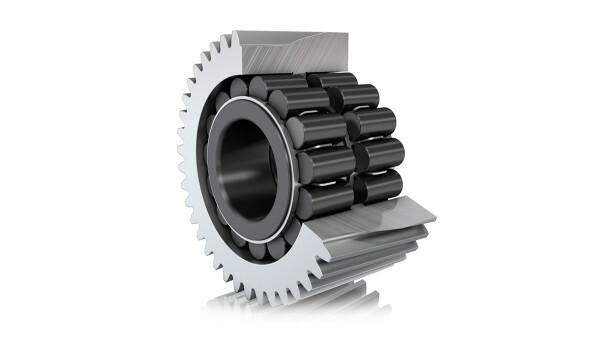 Bearing supports for hollow shafts support high radial loads as well as high axial loads in the case of planetary gears with helical gear teeth. 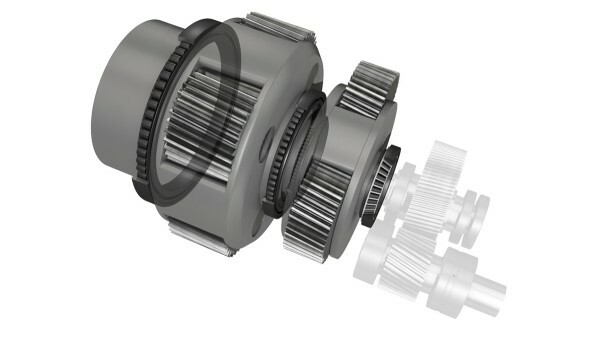 Combinations of locating/non-locating bearing arrangements with two tapered roller bearings and one cylindrical roller bearing or two cylindrical roller bearings with one four point contact bearing with radial release have proven themselves in this application. 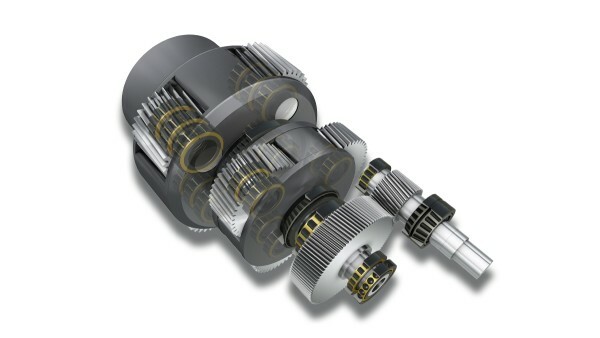 Intermediate shafts are used in single-stage planetary gearboxes in particular. A comparably small amount of space is available for the bearing support for the high radial loads and moderate axial loads that occur here. 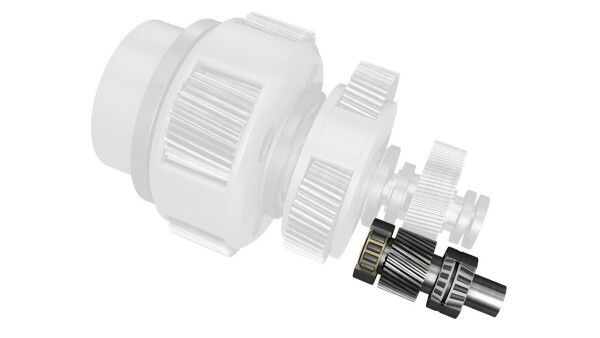 The output shaft rotates at high speeds. 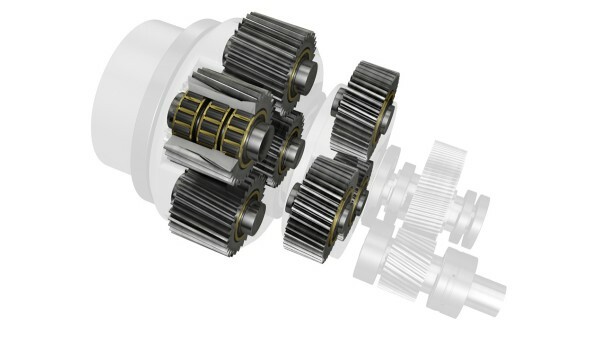 With its preferred series, Schaeffler offers a selection of gearbox bearings that have proven themselves in wind turbine gearboxes.